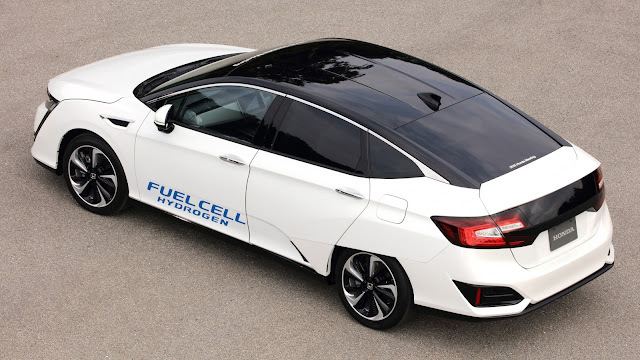 Honda Motors have gone a step forward than the hybrid vehicles and has unveiled a revolutionary car - that runs on hydrogen. Christianed 'Clarity' that was unveiled Wednesday, 28 October 2015, at the Tokyo Motor Show can go more than 400 miles between three-minute hydrogen fillings. Now the big question remains: From where to get hydrogen. Well when this question will be answered, you will see Clarity and like cars zooming past your petrol, diesle or hybrid cars.